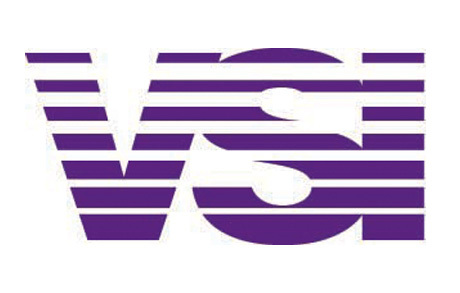 Partnership - Wim Pel Productions B.V.
Wim Pel Productions has entered into a partnership with VSI, one of the world’s leading localisation companies. Both are family-run, independently owned and boast more than 20 years’ experience in the industry. The union will strengthen both organisations’ positions in the international market. WPP Director Jeroen Pel also sees significant synergy benefits: “As we started to operate more and more internationally, there was a strong need for a permanent partner to replace a host of contacts. This partnership with VSI provides security for our future, and it also marks a change in management at our company. Our founder, Wim Pel, is stepping down from his position at the helm of the company and passing the baton to me (CEO) and Birgit Schoolmeesters, who will handle all commercial affairs.” Another key person in the new venture is Martin Hoek, who was appointed Commercial Manager at VSI in December. Martin will focus on international dubbing sales for VSI and WPP. The partnership gives VSI, which offers subtitling and dubbing services worldwide, full access to dubbing studios in the Netherlands, while enabling WPP to intensify its international operations. The two companies strongly complement each other and will be able to jointly offer a much wider range of services. This factored into their decision to join forces, coupled with the fact that both companies have identical views on delivering quality and customer centricity. With offices in 20 countries, the VSI Group is one of the world’s leading providers of subtitling, translation, dubbing and voice-over services. VSI’s Dutch operations are based in the media hub of Hilversum.